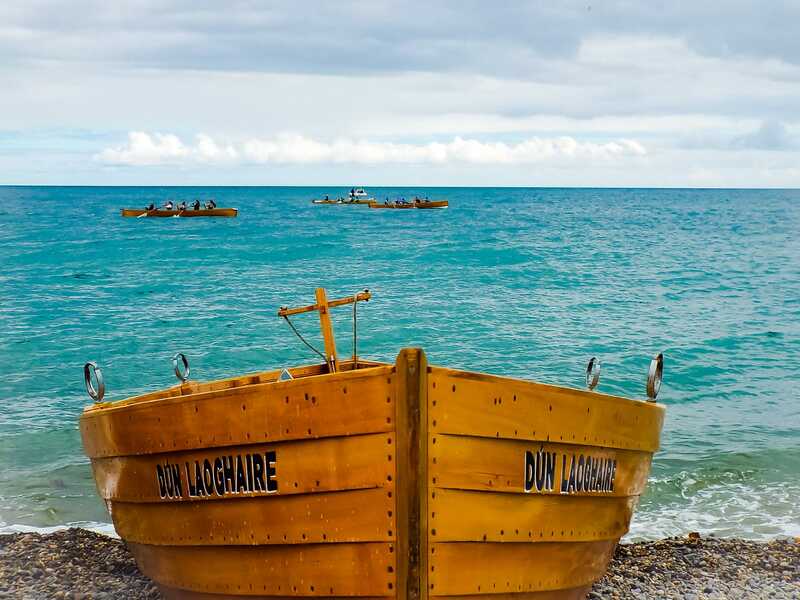 This May bank holiday weekend (3rd to 6th of May), St. Michael’s Rowing Club Dún Laoghaire will participate in the world’s longest true rowing race, the Celtic Challenge, making their way from Arklow to Aberystwyth on the Welsh coast, weather permitting. It will be the eighth time that the club has participated in the Celtic Challenge. Two crews from Dún Laoghaire will attempt to row 90 nautical miles across the Irish Sea in aid of the RNLI. An all female crew in a Celtic Longboat, captained by Nicola Fitzgerald, and a mixed crew made of 8 men and 4 women in a traditional east coast wooden skiff, captained by Stephen Ring. The crews will be accompanied by one support boat and one rib each, which will help guide the rowers as they make their south easterly journey. Besides rowing, the crews have undergone intensive training with maritime experts, such as man-overboard drills and first aid courses. 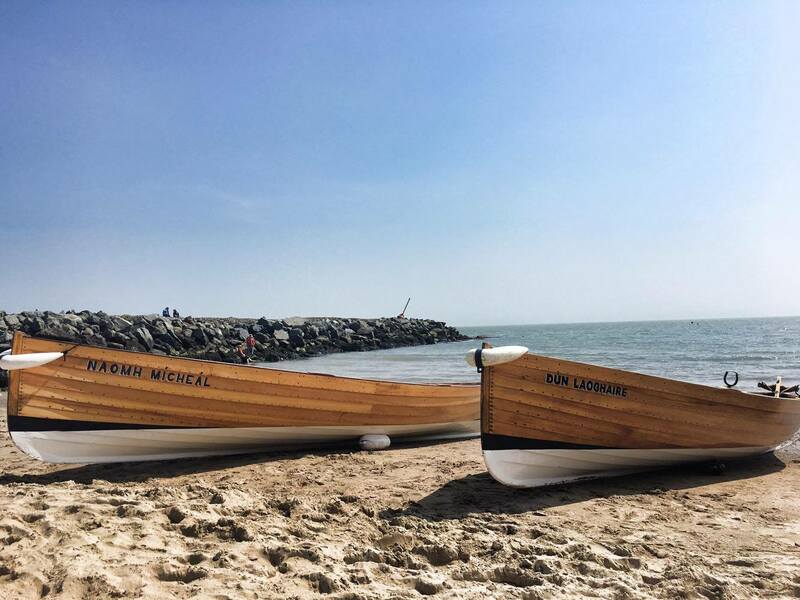 Crews train Monday to Friday from March to September, from 6 pm to sundown, in six traditional wooden boats: the Dunleary (1972), the Eileen (1981), the St. Michael (1999), the Dun Laoghaire Nua (2014), the Naomh Micheal (2015), and the Gráinne Mhaol (2018). St Michael’s represents the sport of coastal rowing in the town of Dun Laoghaire and the town of Dun Laoghaire in the sport of coastal rowing. We cater to rowers of all ages and abilities, and welcome prospective members to try out the sport at open evenings – keep an eye on the News section and social media for details.